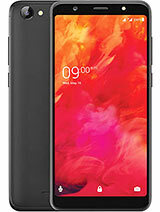 mine mobile X1 Atom Black got hang up, The moblie is geeting start but unable to open the pattern lock, as well to shutdown or restart, the touch is not working, kindly do the needed action. 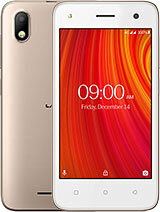 asha, 02 Sep 2015Most of the time, the phone incoming voice is stop and disconnect while talking continuosly U... moreMy dad has this phone and it is doing great for the past four months. I think regarding your call dropping get a proper service provider or it might also be due to the setting of 4g network thing. Just restart your phone and if the problem still continues take it to the Lava centre they will surely take care of your phone. Ram, 16 Oct 2015Sparkling sound is coming and automatically getting shutdown. I don't know why? Oh god! Even I was facing the same issue, a month back and I was really annoyed with this or say literally pissed off. 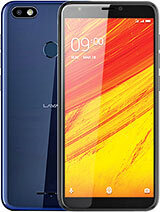 One of my cousin who has got the same phone suggested me to visit the Lava service centre as the phone is within the warranty period. 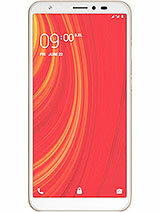 I am not bragging or a fan of Lava as this is the first phone I got from this brand however to my surprise, the attendants were really helpful. I got my phone within a week and now I am not facing any problem. Kudos! mahesh, 04 Sep 2015complete bad phone, problem in ear piece, very slow voice in speaker, screen guard very poor,b... moreHey! Even I got Iris X1 Atom S, some two months back and I swear its working awesome. Though, few weeks back, even I was facing a serious problem with the speakers, I visited the Lava service center and got it back within 3 days and since then it is working perfectly fine. This phone is very slow.very bad .never buy it. 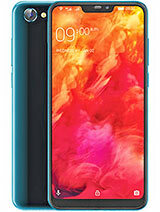 But advantage is that anyone who see this mobile in my hand says "is this iphone?" Because it look like phone. In this phone du speed booster is must installed. Sparkling sound is coming and automatically getting shutdown. I don't know why? How can I update this is showing me "already up to date" but it is in old os. 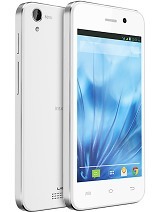 Total of 105 user reviews and opinions for Lava Iris X1 Atom S.